Bopteq offer optical lens solution, metal parts solution, assembly solution , thin-film technology made to order. Our technological capabilities include growth of precision lens polishing, by various polishing, high precision centering, cutting. We can deposit multi-layers of metals or dielectric films, sequentially in a single pump-down. We can grow films of exotic alloys by computer-controlled, simultaneous depositions of two or more materials. precision metal parts machining, CNC machining, stamping, casting, and can do the different surface treatment, black anodized, painting, planting,silk printing, coating etc. Housed in a specially constructed 3,5000 square foot facility, which includes class-1000 equivalent clean-rooms and state-of-the-art equipment, the experienced staff of Thin-Films Research is prepared to meet your custom thin-film coating requirements. The precision machining staff have 1000 members. 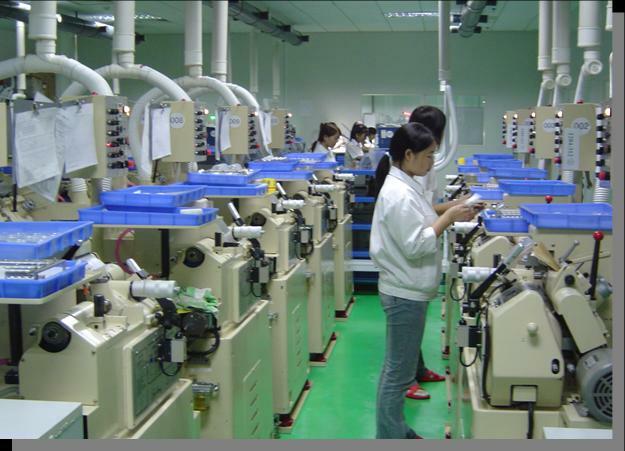 The center have more than 590 processing equipment of all types. 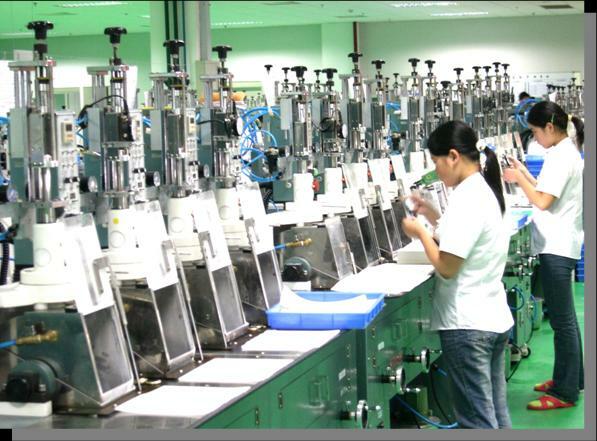 We have 177 advanced CNC and test equipment bought from Japan,Germany ,Switzerland, USA,etc. 102 CNC machine. Our marketing goals focus on reaching a broad spectrum of very technical professionals in its target markets. We want to make the strategy cooperation with our customer. To secure and maintain a leading position in today's highly competitive market, a company must focus on the wishes and needs of its customers. Bibleopteq’s organizational structure-based on market-oriented business groups.